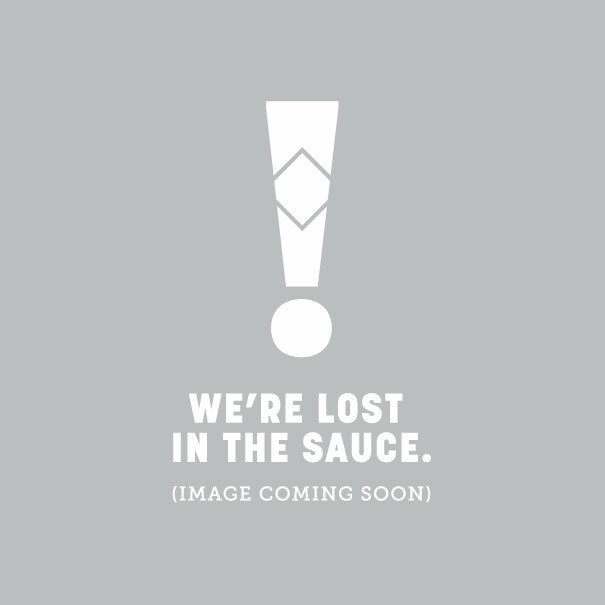 Our mildest sauce, TABASCO® brand SWEET & Spicy Pepper Sauce adds Asian-style flavor to food. Use it as a glaze when grilling meats, as a traditional “splash on” condiment, as an ingredient in salad dressings, and for basting chicken, pork or shrimp. Its sweet heat also makes a great dip for vegetables, spring rolls and chicken fingers. Gluten free. 5 oz. bottle. Sugar, red pepper, water, distilled vinegar, pear concentrate, garlic, onion, TABASCO® Brand Pepper Sauce (distilled vinegar, red pepper, salt), ginger, salt, xanthan gum and spices.